With Otoño weather finally here, we thought we’d help warm you up with some caliente Latin American and Spanish cuisine. 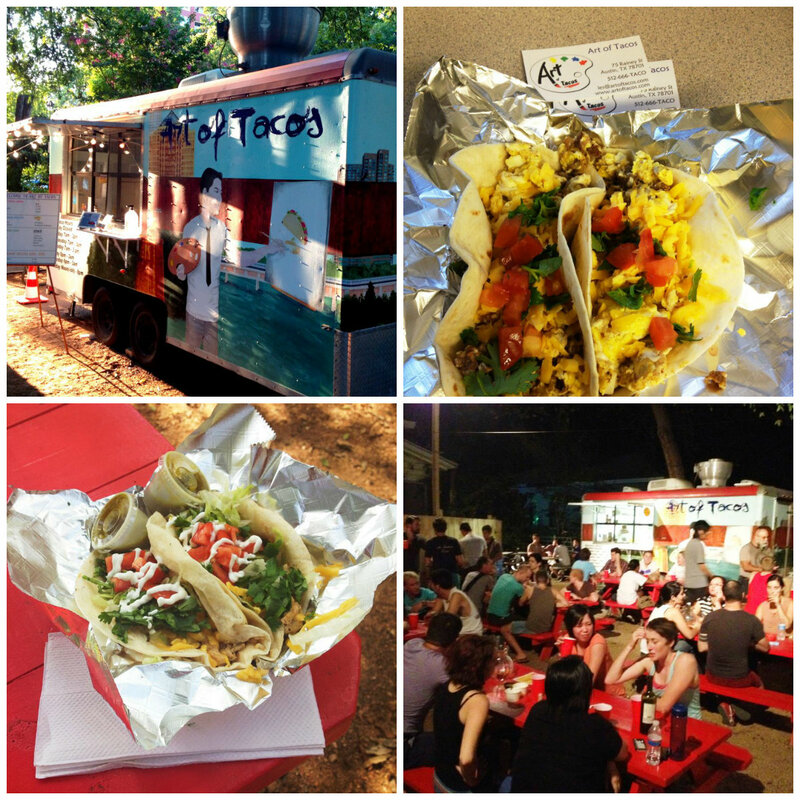 What better way to enjoy this weather than with some of the best auténtico dishes from Austin’s intuitive food truck scene. Recently the rest of the U.S. has jumped on Austin’s food truck bandwagon with mobile food trucks rolling out from every other state. Long gone are the assumptions that food trucks only offer questionable hotdogs and peanuts, today’s food truck’s are fresh, funky, and everything that makes Austin, Austin. Here’s our pick of the best authentic Latin American and Spanish food trucks. 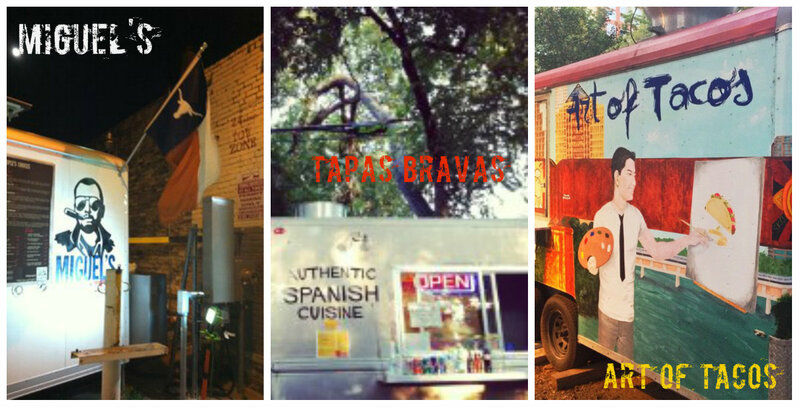 For those who want to a taste of Spain we recommend Tapas Bravas located on the chida y divertida Rainey Street. Tapas Bravas- 75 Rainey St Austin TX 78701. 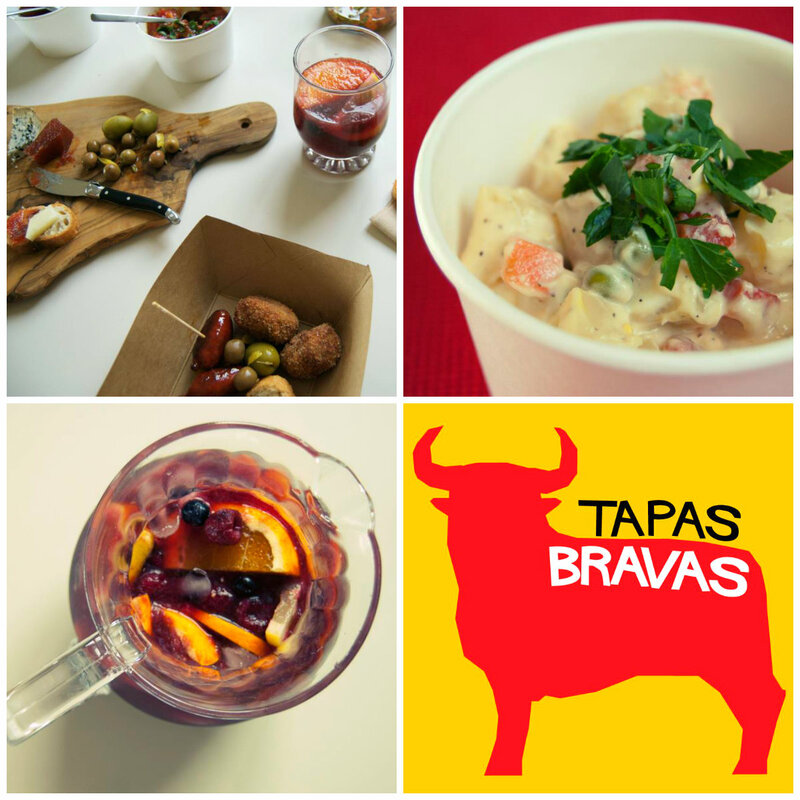 Photos from Tapas Bravas Facebook. 2. Pimientos piquillos rellenos de queso de cabra y piñones- Goat cheese stuffed piquillo peppers with pine nuts and honey. 4. Sangrias on Wine Down Wednesday! Not to be missed, it’s BYO-Wine and for $7 you’ll get a start up kit to make your own Sangria pitchers! Ok, technically not food but the fruit must count… right? For those who want to experience Cuba and feel the revolution! Vamos to Miguel’s. 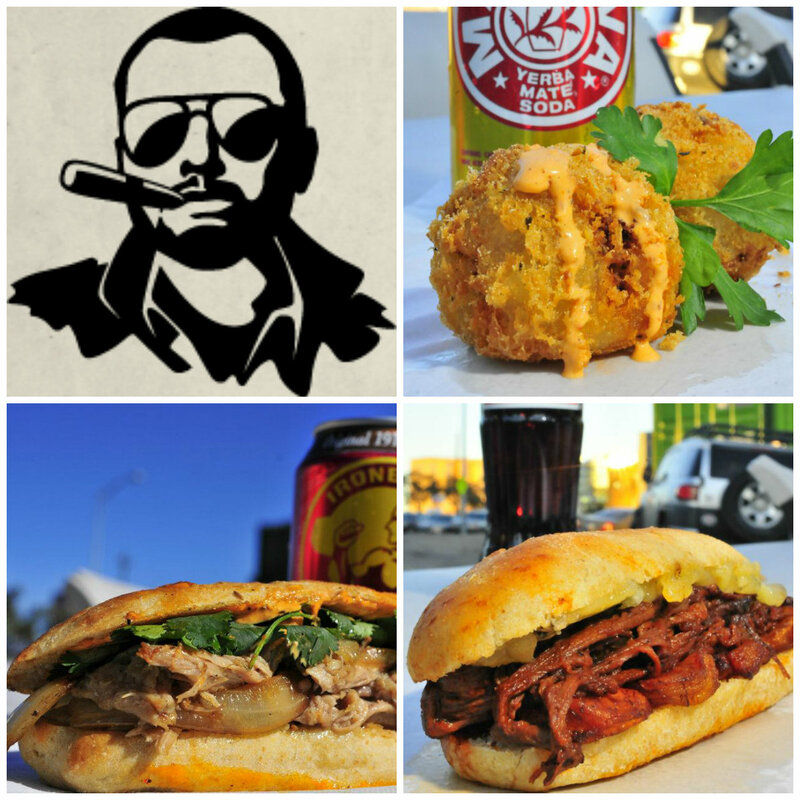 The Cubano for some of the most auténtico, sabroso y creativo Cuban food Austin has to offer. 2. De La Noche sandwich- Local Berkshire Ham, slow-roasted Eden Farms pulled pork, baby swiss cheese and pickles served up on authentic homemade Cuban sweet bread and pressed to perfection. Last but not least, the taco. While Austin may be chock full of taco trailers that bring you everything from authentic to creative fusion, a simple taco is sometimes the best. And if you haven’t already filled up on Tapas Bravas (or had a couple drinks afterwards roaming Rainey St.) check out The Art of Tacos. We’re so lucky to live in a city with such varied culture and language. Don’t forget to check out our Facebook!